Frankly, it's been a while I last went for dental treatment. 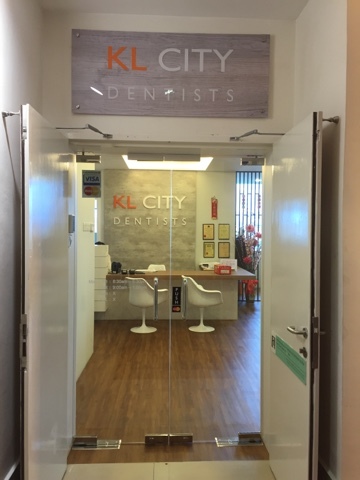 So here goes my long overdue dental check up with KL City Dentists which is located at Jalan Ampang in Menara HSC. 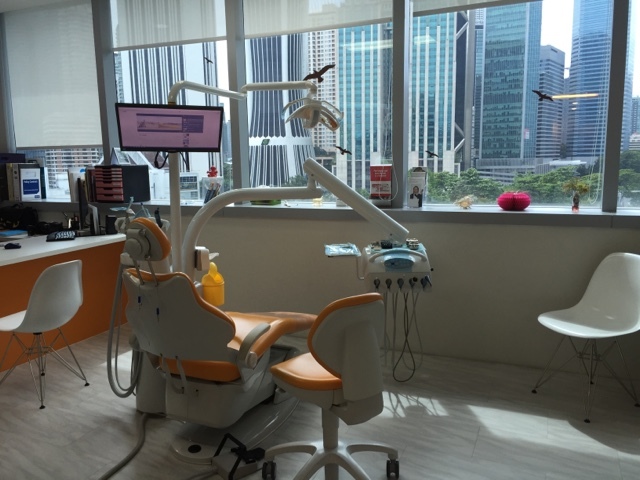 At KL City Dentists, I can rest assured with the high standard personalized dental care by the professional and friendly team. The treatment room is clean and brightly lit with natural lighting. 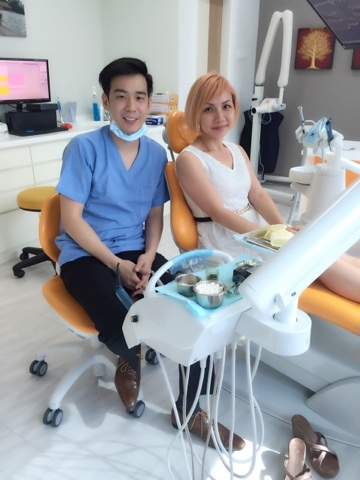 Prior to my treatment, I have a consultation with Dr Mong where he finds out of my dental history. After a brief check up, Dr Mong took 3 X-Ray on my tooth for a more thorough check up. Luckily my tooth doesn't have much problem, so I decided to try their scale & polish service to thoroughly remove plaque and prevent build up of tartar for better oral hygiene. The whole process takes about 40 minutes and painless. I do feel tickling at certain sensitive area, apart from that, the whole process is a breeze, especially when there's MTV playing on the screen keeping me entertained. Thank you Dr Mong for the friendly and excellent service. He might look young, but Dr. Mong (BDS Hons, London) graduated from Barts & The London School of Medicine and Dentistry, University of London and has been practicing in Kuala Lumpur since 2009. My treatment cost about RM250.